Oil, adjust, & regulate mechanisms. 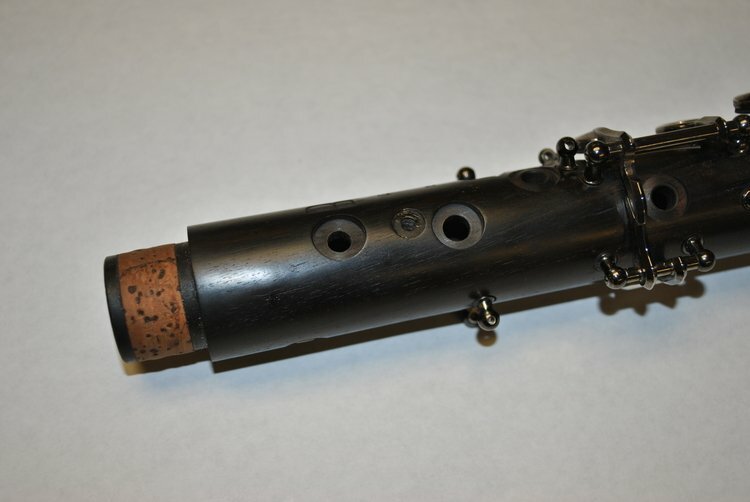 Straighten bent keys, check alignment, and eliminate air leaks utilizing a Magnehelic Leak Tester. 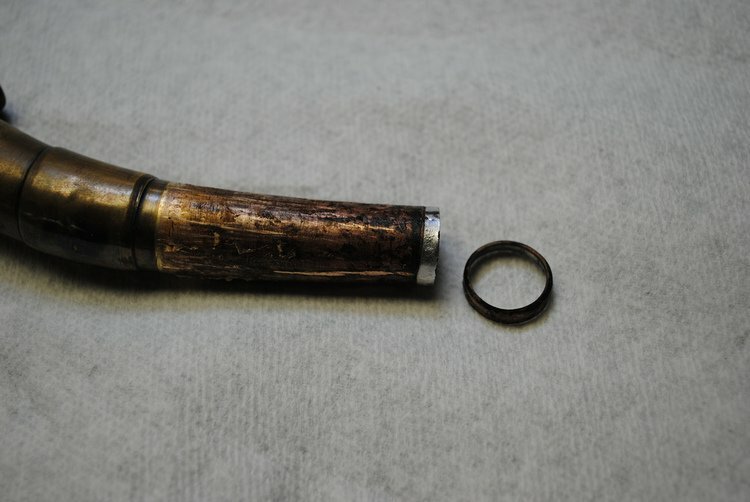 We can also replace individual pads/corks/felts at this time. 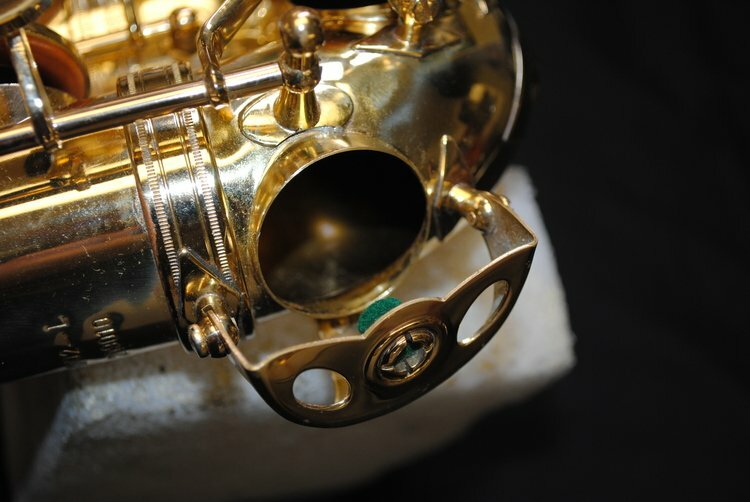 After servicing, instrument is returned to its freshly vacuumed case. 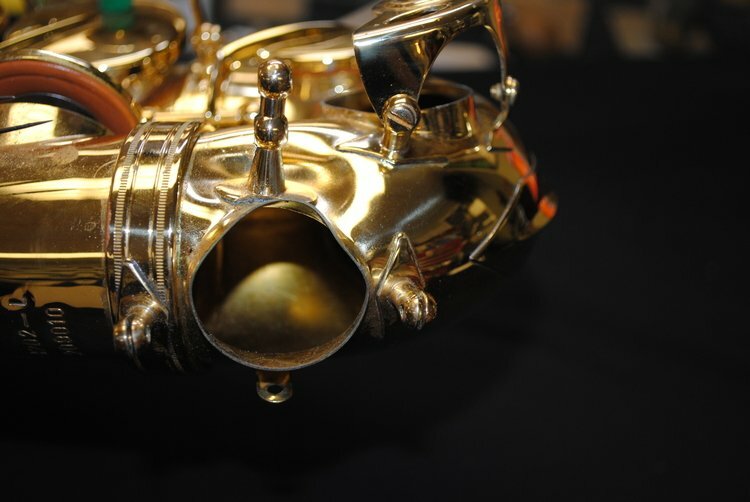 Also known as a "yearly tune up", this procedure is recommended as a minimum annual service. 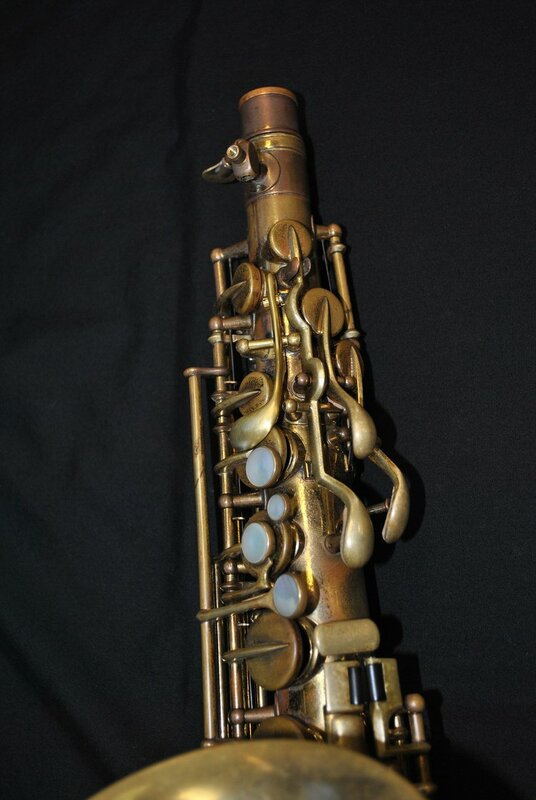 Saxophone - Disassemble instrument; remove all pads/key corks/felts/neck cork; Ultrasonically clean instrument/keywork/neck in a safe biodegradable solution; straighten & swedge keywork; check pad cups for flatness; fit pivot screws/posts; perfect toneholes; fit neck & receiver; straighten body (if necessary) and remove any minor dents; reassemble with new synthetic key corks/felts, premium leather pads, and your choice of our in stock resonators; play test and adjust for intonation & response. 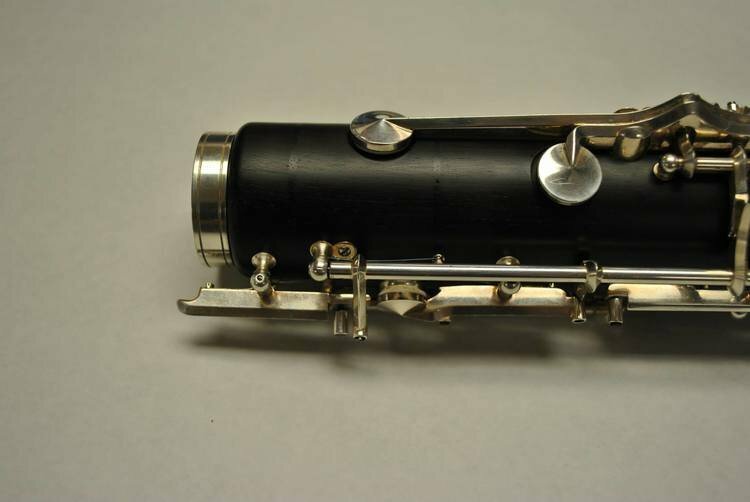 Instrument is returned to its cleaned and vacuumed case. 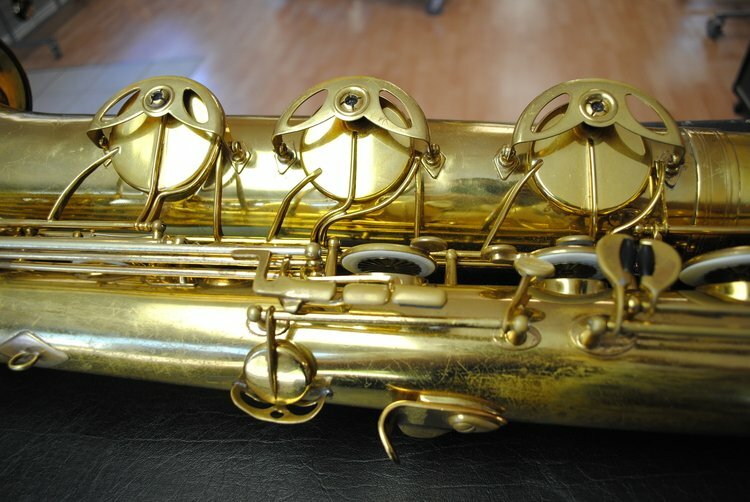 Our in-stock resonators include solid brass Noyek 'Hollywood Boosters', plastic dome, seamless metal dome (Series III style), and metal dome with rivet hole (Series II style). 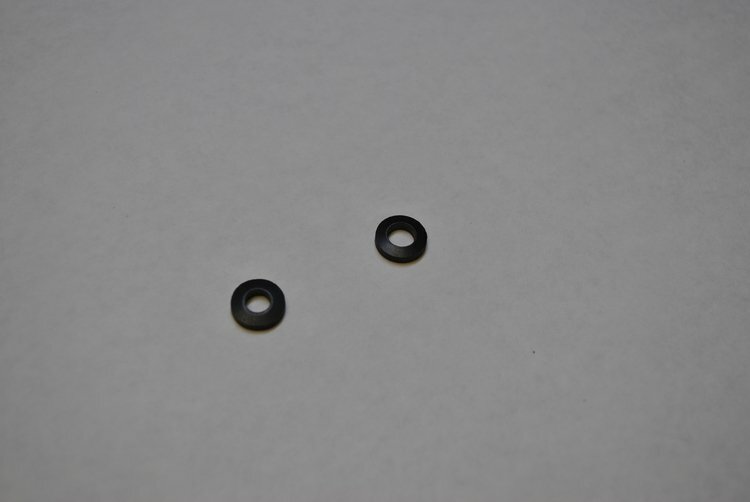 We also have a limited stock of original Mark VI plastic dome, Buescher snap-in, and various other vintage resonators. 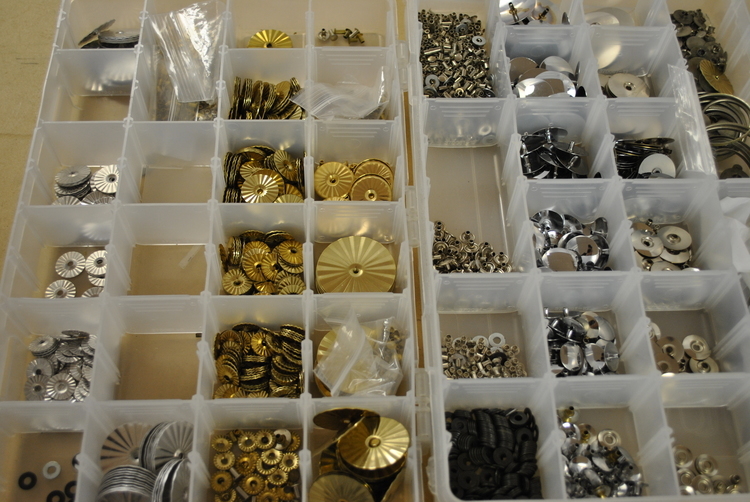 Special order resonators include sterling silver/brass ResoTech Flat or Domed resonators, and MusicMedic Maestro. 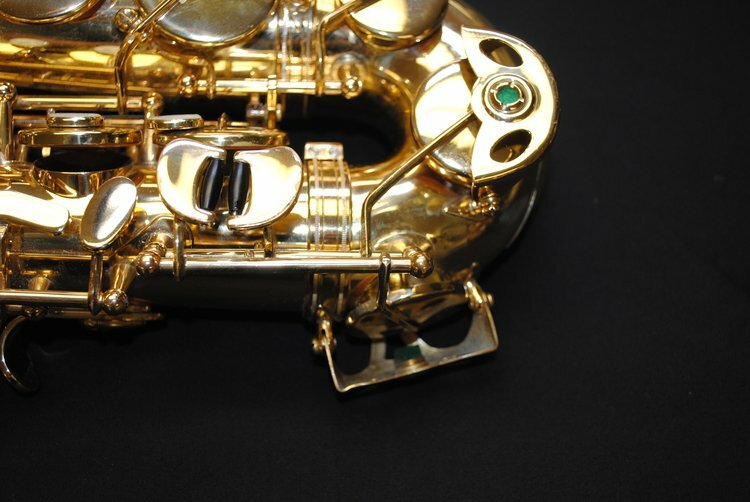 We have been using synthetic pads on clarinets for years and in our opinion the Valentino Masters Series synthetic pads are the best around. Unlike traditional bladder pads, Masters Series Pads do not bloat or shrink due to climate change and they do not crack or peel. 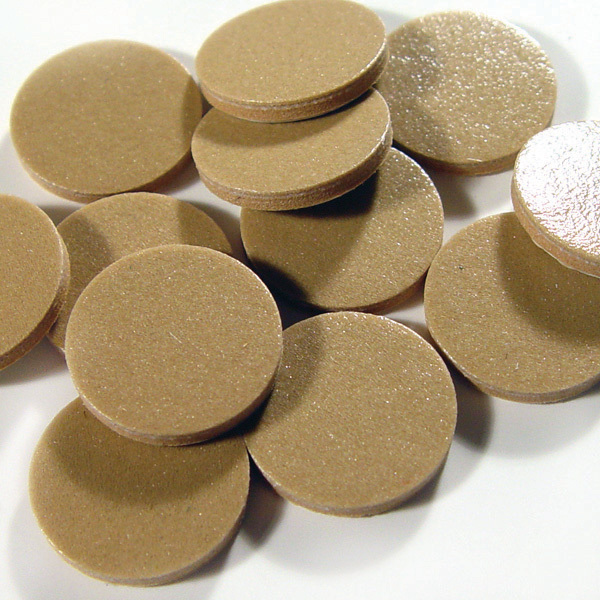 The pad surface is precision cut which makes for a superior sealing pad, and they respond like a cork pad (the best of both worlds!). 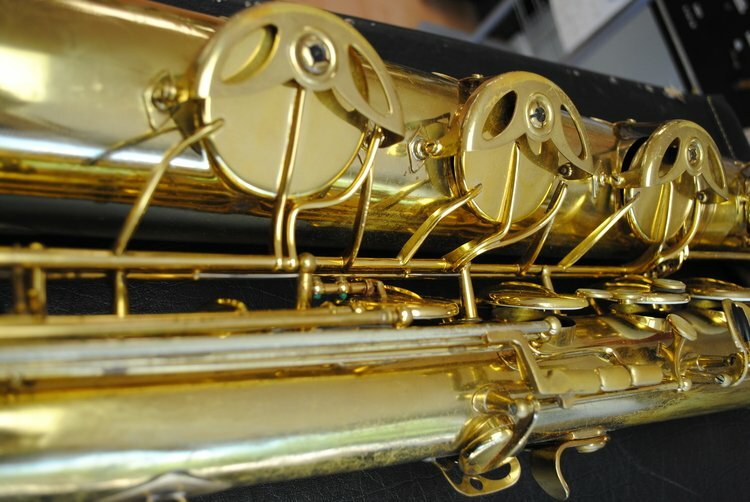 The ultimate performance pads for professional instruments, Valentino Masters are the result of decades of experience working with leading artists, technicians and manufactures to achieve a standard of perfection unmatched by any other woodwind pad. 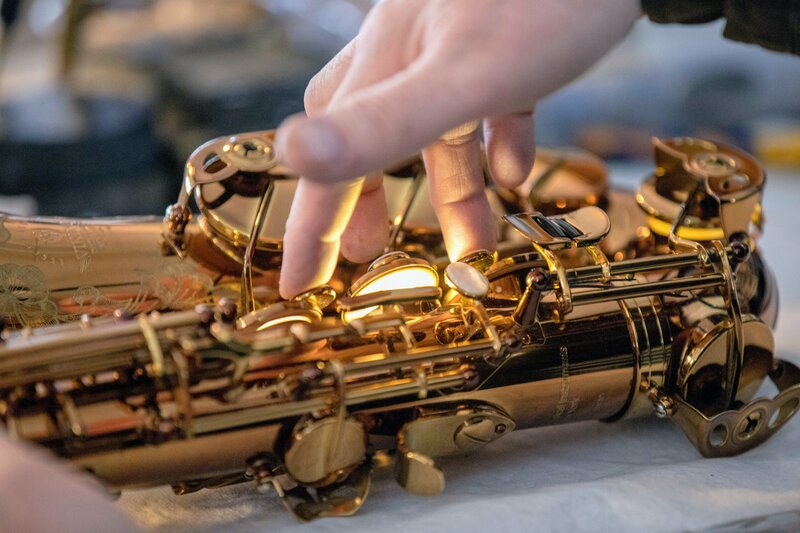 Advanced materials and cutting-edge construction offer a level of precision that makes these the favorites of technicians who service professional instruments and they provide extraordinary dynamic range and exquisite feel that are essential to the professional musician. 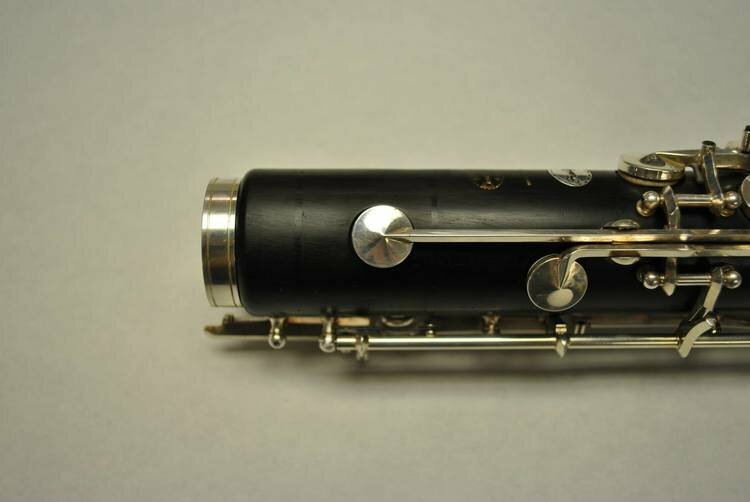 We can repair your cracked clarinet, oboe, or other wood instrument. 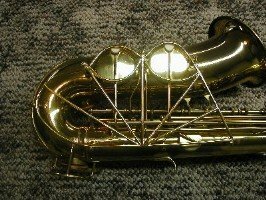 We use a variety of repair techniques including carbon fiber banding, pinning, gluing/filling, tone hole replacement, etc... to repair your cracked instrument. 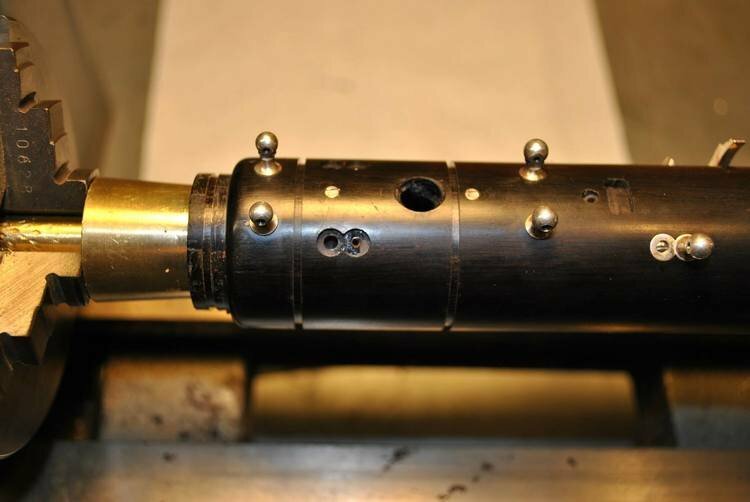 The repair technique we use will depend on the size, location, and nature of the crack. 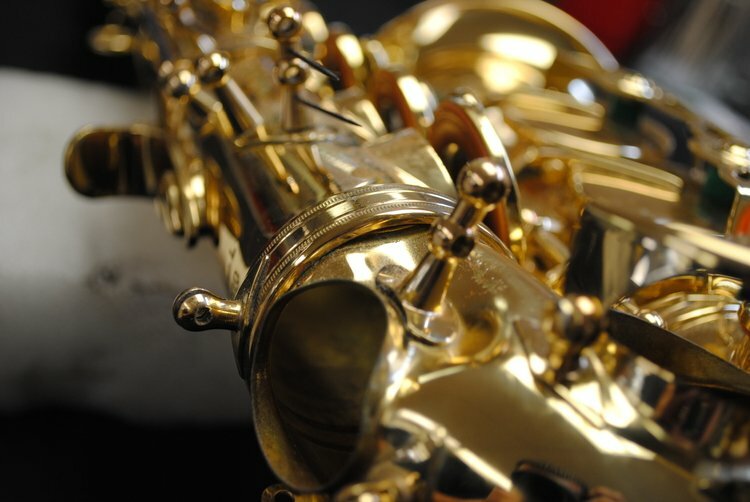 Stop in for a free evaluation and we can advise you on the best course of action. 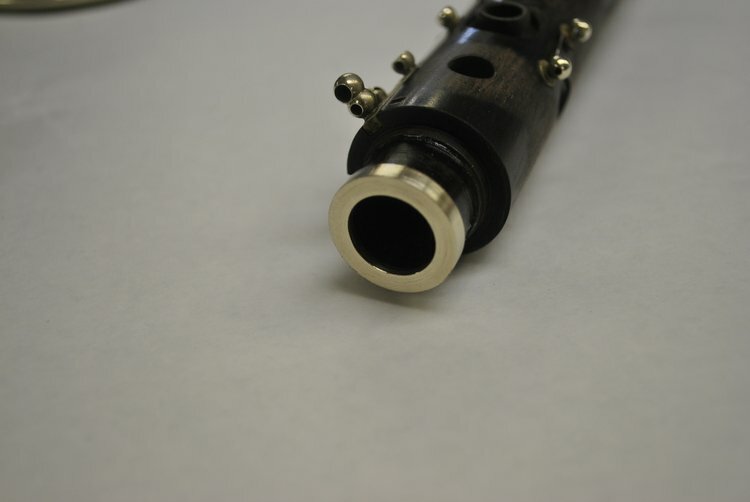 Wood toneholes can become damaged due to a crack, chip, or manufacturing flaw and replacement is often times the best remedy. 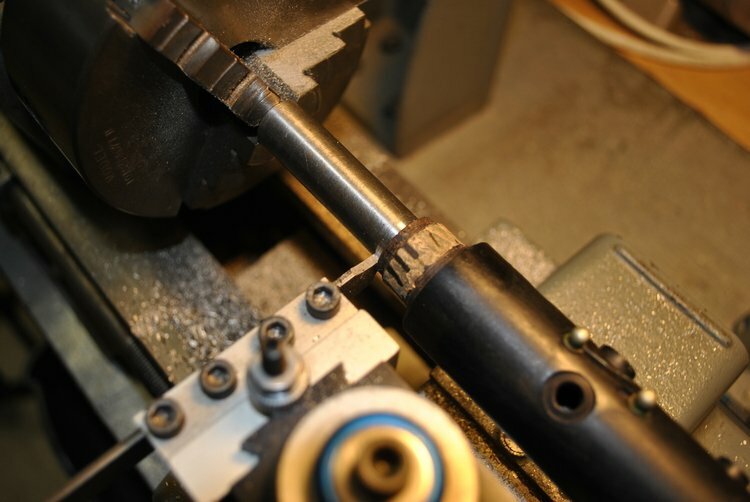 We will mill out the damaged tonehole, fabricate an exact replacement, install the replacement, and fit a new pad to the new tonehole. 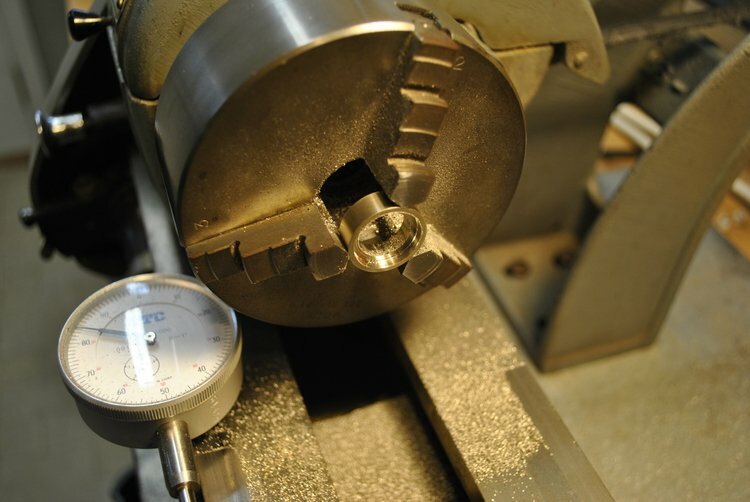 We use a Magnehelic gauge to verify that the tonehole is sealed completely and will give you many years of service. 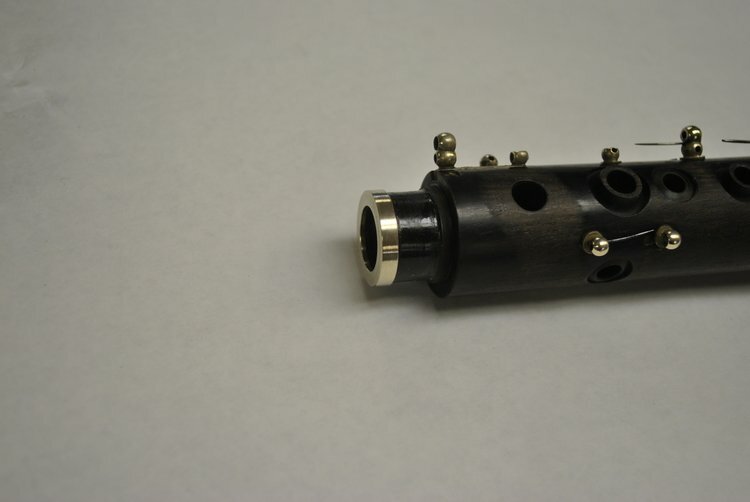 If your clarinet tenon is worn and wobbling (or completely damaged like the above example), we can rebuild it with a metal or wood tenon ring. 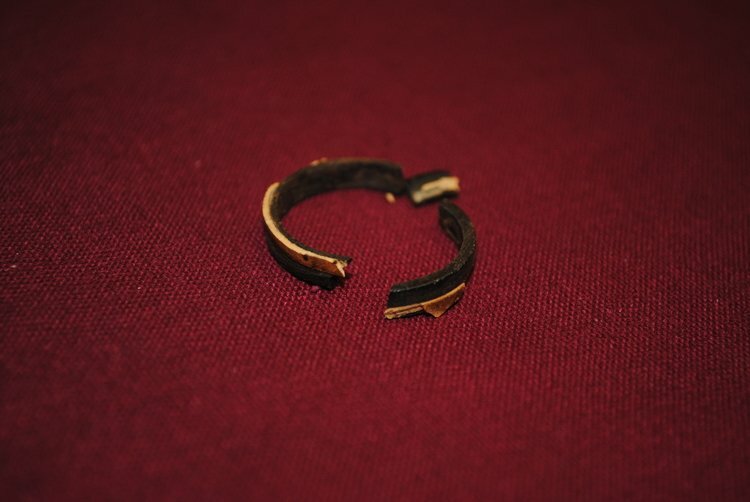 This new ring will reestablish the original dimension of the tenon and help stabilize the joint fit. 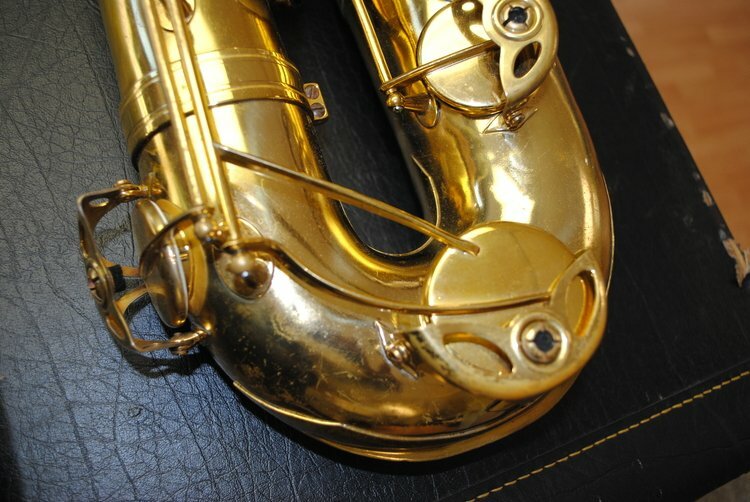 Saxophone bodies and toneholes can become dented or damaged, which can affect the instrument's playability. 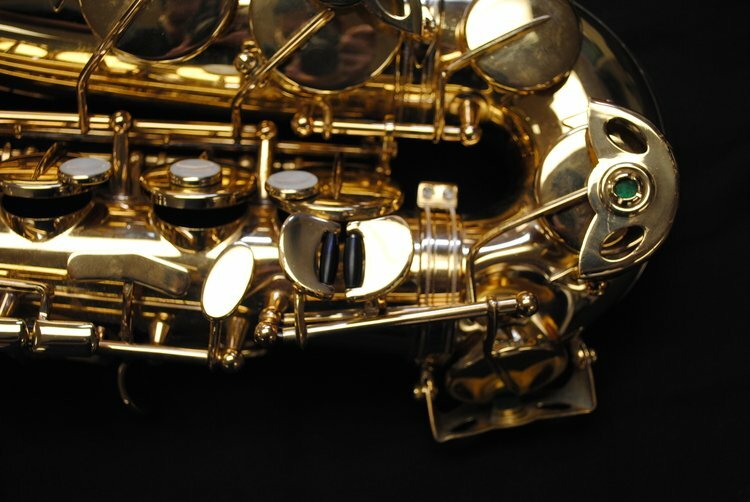 We have the tooling and expertise to remove dents, straighten bent keys/body tubes/toneholes, fit keywork, and just about any other repair you need. 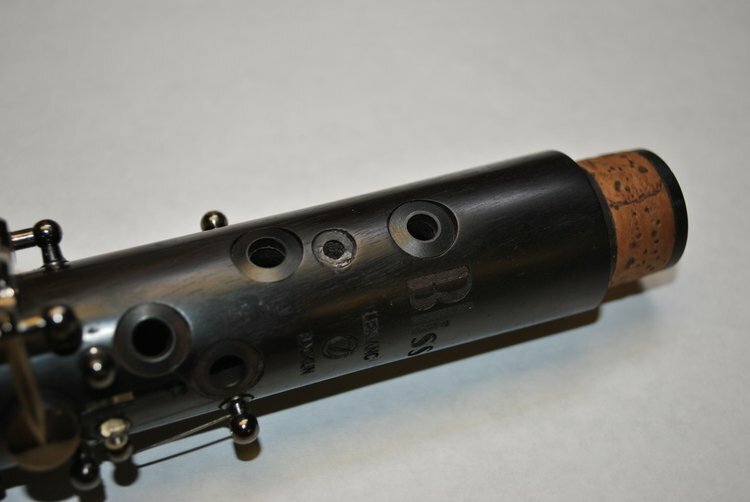 We can fabricate additional key arms for bell and bow keys to help stabilize the pad cup. 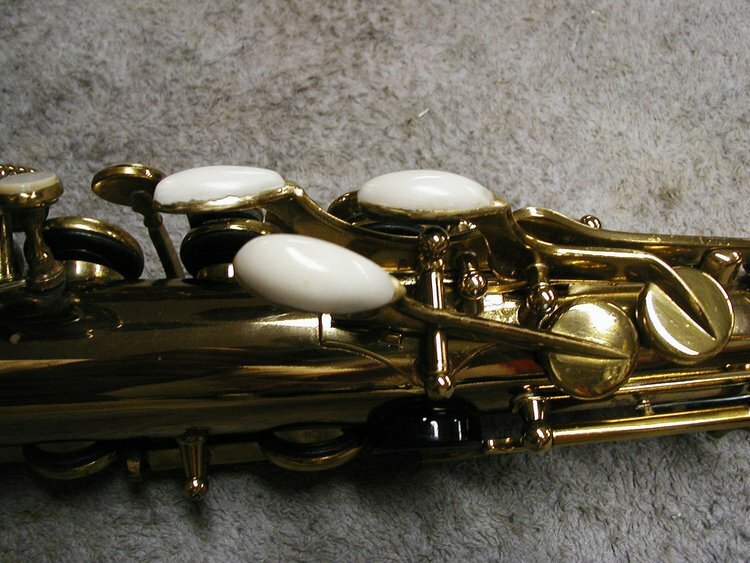 Often times bell keys will twist or torque when activated (since they have relatively large key cups attached to long levers), which will cause pad sealing issues. 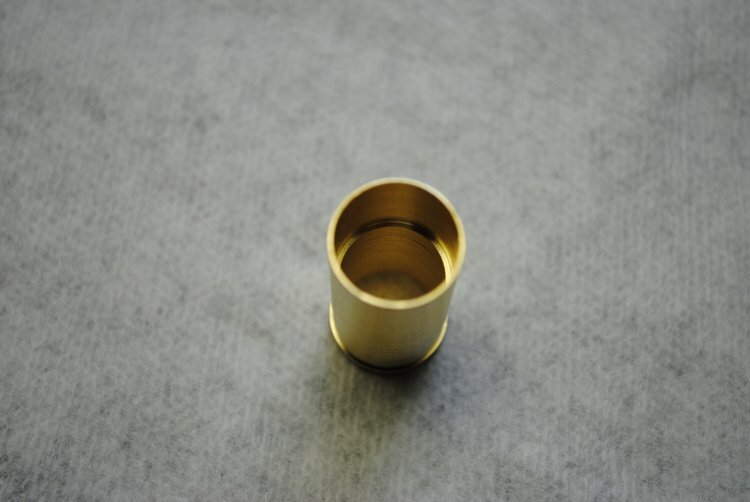 An additional key arm will help to strengthen and stabilize the key cup and reduce leakage issues due to key flex. 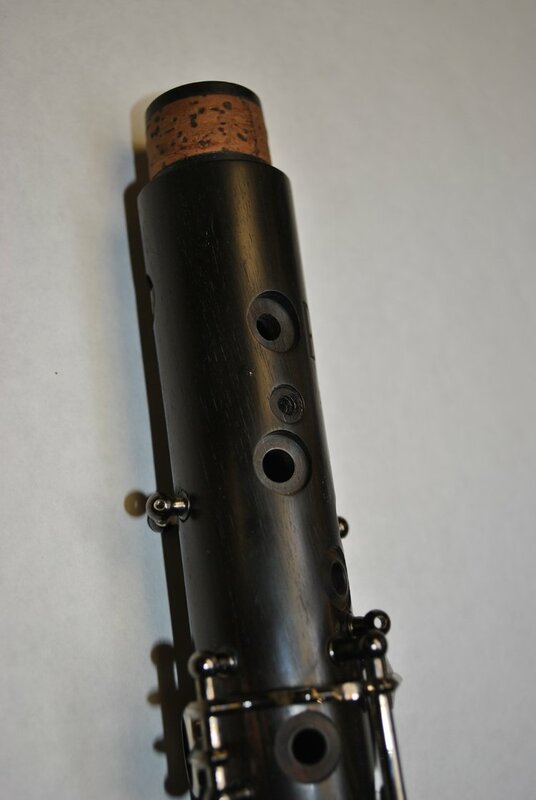 We can fabricate custom key guards for horns that are missing the original. 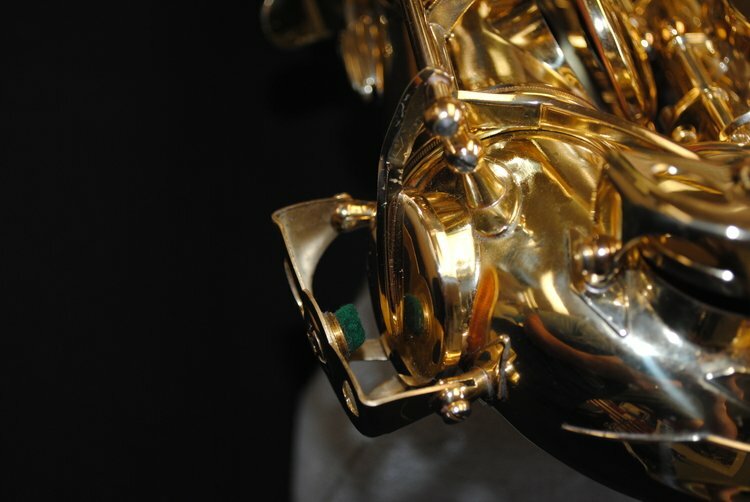 Many times sourcing a replacement key guard can be nearly impossible, so we can fabricate customer or original replacements. 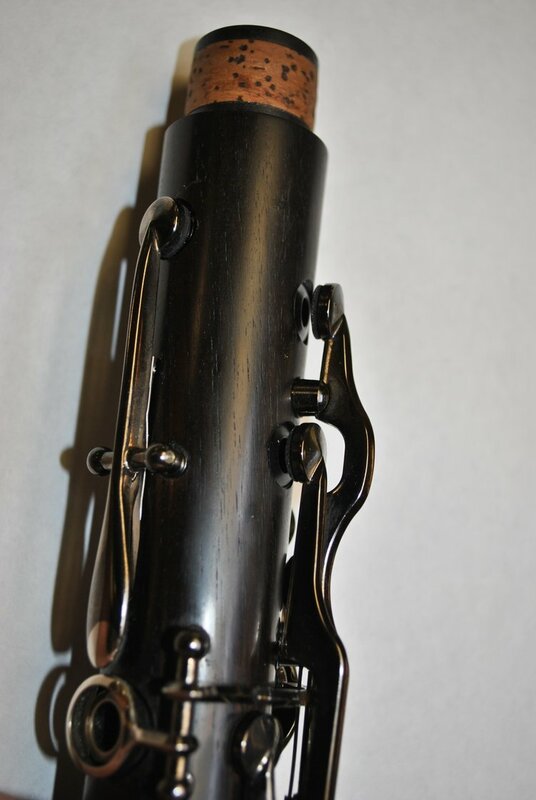 Using a dental molding material, palm keys are enhanced to fit your specific hand placement. 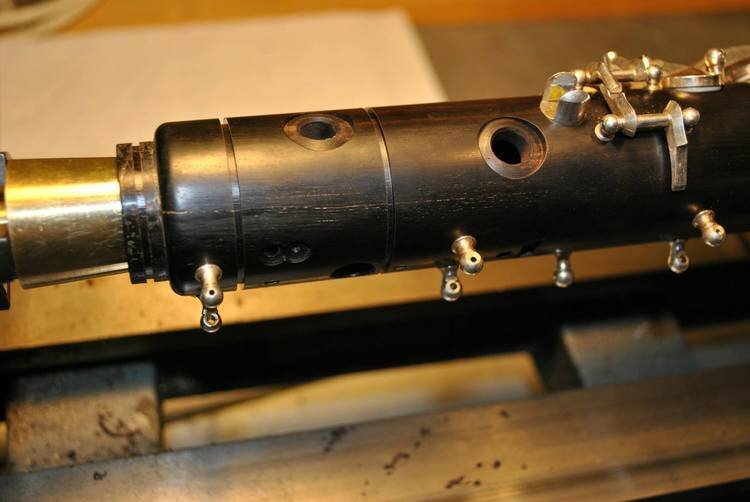 We mold, shape, and finish the risers to produce a smooth key riser that will feel natural. 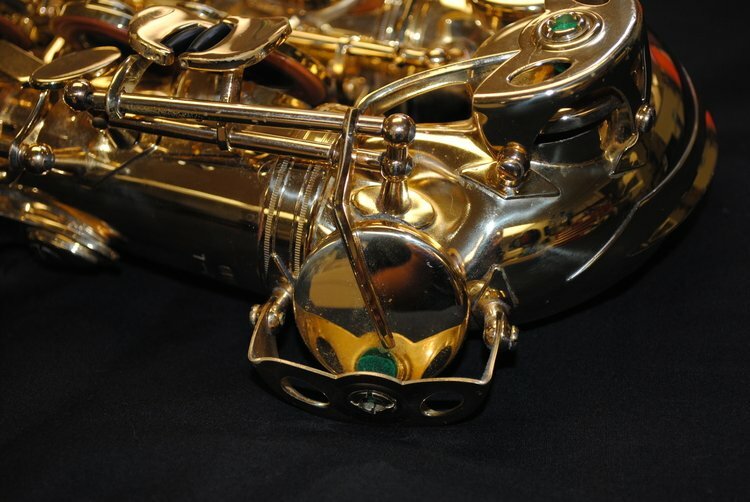 We also sell removable Oleg Pro Sax Enhancer brass palm key risers that will fit most models. 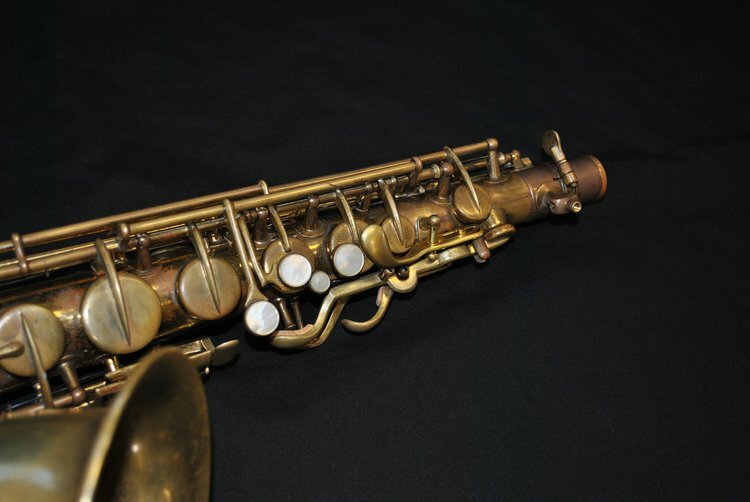 We fabricated a neck extension for this Selmer Mark VI tenor. 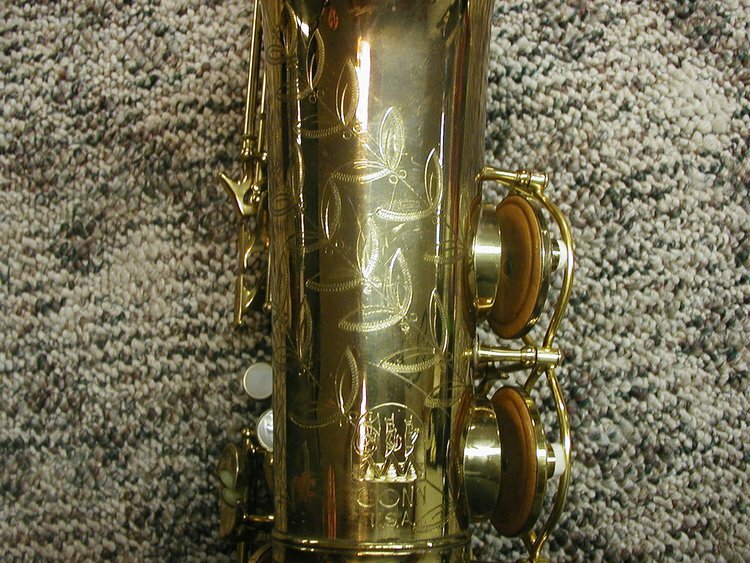 Our customer plays several different mouthpieces and this neck had work done to it before he purchased it. 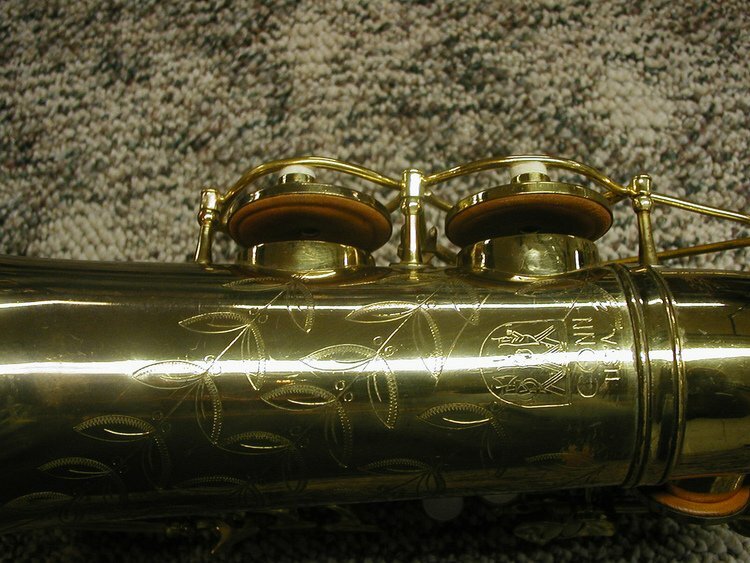 In order for the mouthpiece to fit securely at the correct depth for intonation purposes (farther out than normal), an extension was the best option. 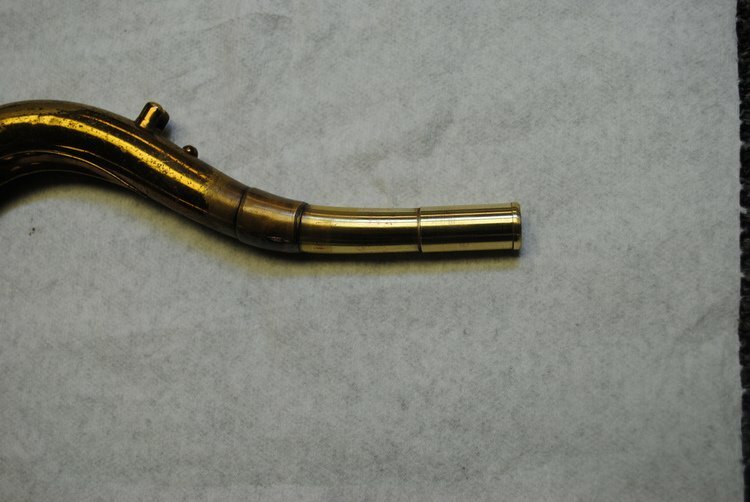 We fabricated the extension from brass rod and soldered it to the neck. 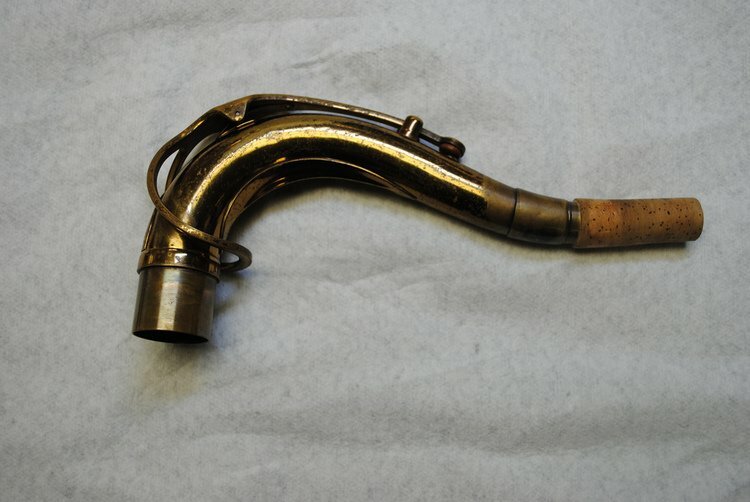 There is no gap or step on the interior of the neck bore and the extension slips over the existing neck. 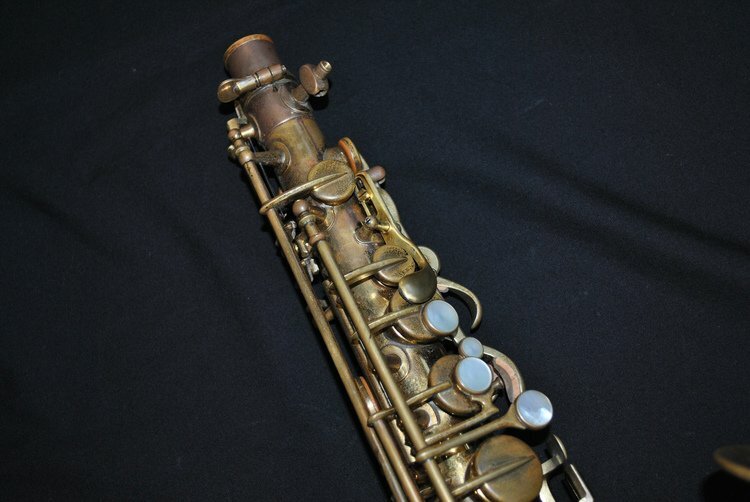 After installing the new neck cork, the extension is not noticeable unless you know the original length of the neck, and would be reversible if need be. 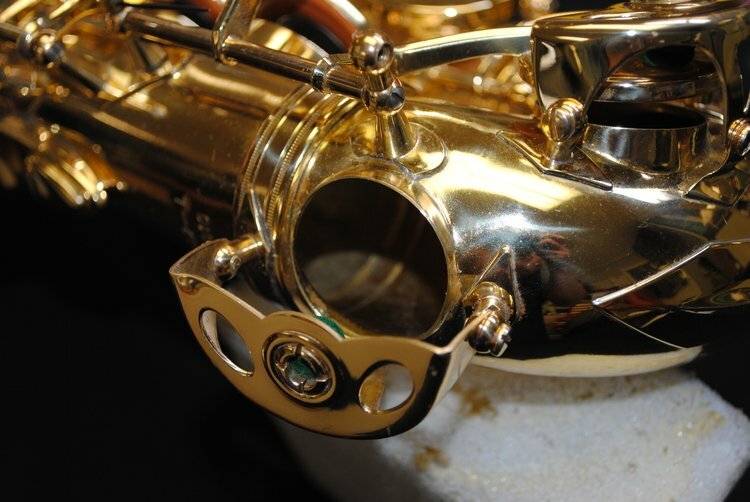 It worked out great for our customer as he's now able to tune at the proper depth on the neck and the mouthpiece is very stable and secure. 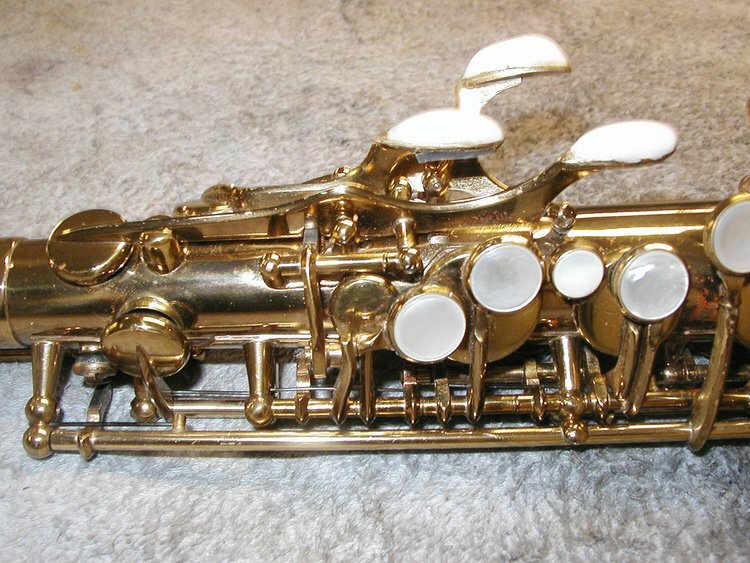 Many vintage saxophones were built without a Front F (F Rocker, Forked F) key, which can be a challenge for players that are used to using the Front F key combinations. 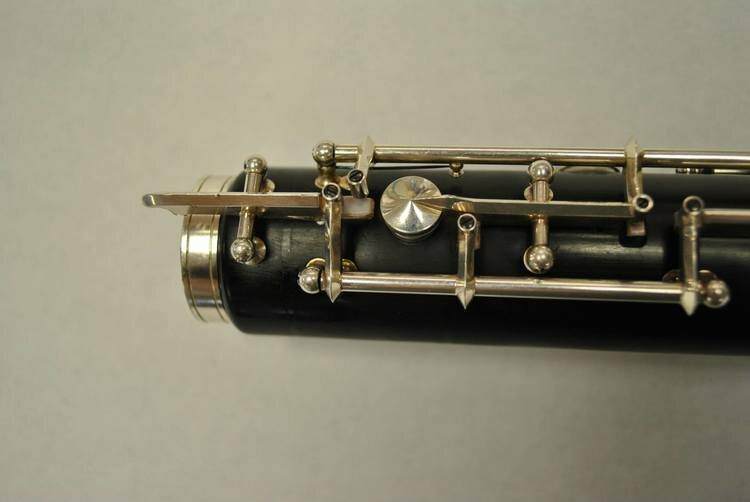 We can install a custom fitted Front F key and blend it in to the original design of the instrument. 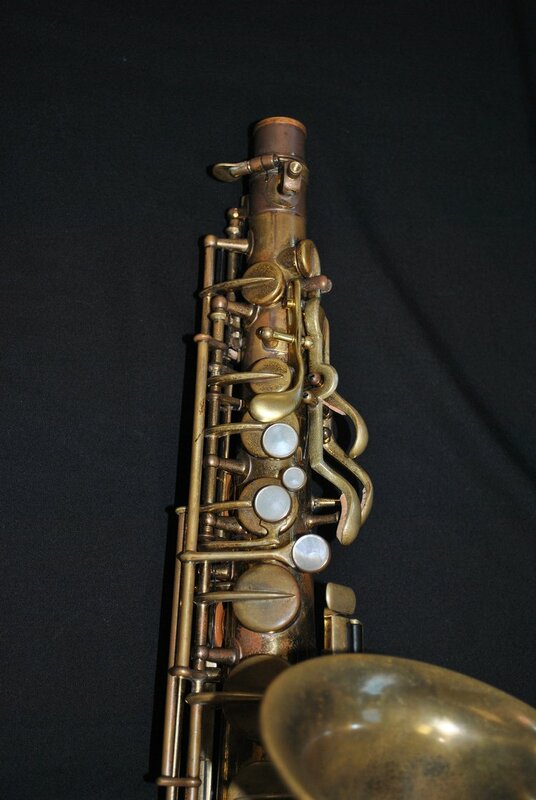 they’re still the only people I trust with all of my saxophone needs! You won’t find service any better, I guarantee it!"